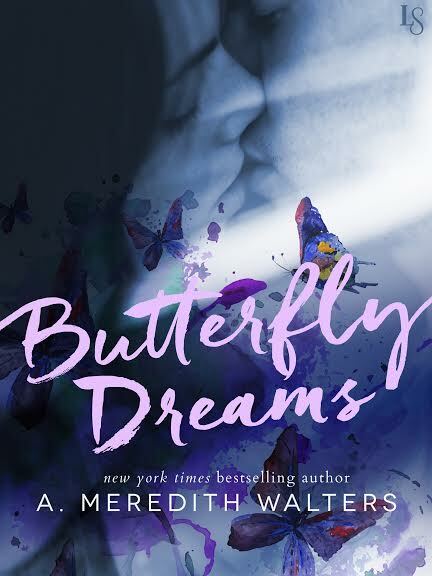 In a powerful romance, New York Times bestselling author A. Meredith Walters tells the story of a troubled young woman and the unforgettable guy who teaches her to live—and love—to the fullest. He’s learning to live. . . . As Corin struggles under the weight of her neuroses, Beckett Kingsley is attempting to rebuild a life that feels all too temporary. With the ever-present threat of heart failure never far from his mind, he just wants to make the most of whatever time he has left. And that means pursuing the girl he never expected to find. Together, Corin and Beckett finally learn to let go of their fears and take solace in everyday pleasures. Who knows what the future holds? After all, nothing lasts forever—the only promise they have is right now.